Situated in the heart of Surrey’s dynamic new downtown core, Westsone Group‘s Evolve condo development promises to be a real game-changer. With a collection of intelligently-designed studio suites priced from only $93,900, the 35-storey concrete building boasts some of the most affordable new homes in the province. Not to mention, of course, a wide selection of other unique layouts complete with engineered hardwood flooring, 8.5-foot ceilings, large windows, spacious balconies, quartz countertops, Energy Star stainless steel appliances from GE, luxurious bathrooms and much more. Those looking for a convenient lifestyle will be impressed with Evolve‘s onsite amenities, which include a fully-equipped fitness facility, theatre and multimedia room, lounge spaces, meeting room, garden paths, secure bike storage, and a rooftop patio and lounge with stunning views of the Metro Vancouver skyline. The best way to experience it all is by paying a visit to Evolve‘s recently opened and ultra high-tech presentation centre. Located at 13328 – 104 Avenue in Surrey, the facility makes use of the Evolve Condos 3D mobile app (free to download) which lets visitors take a virtual tour of any suite and interact with the 3D scale models and floorplans. For more on the interactive sales experience, watch the video below. Well, what are you waiting for? The presentation centre is open to the public from 12pm to 5pm Saturday through Thursday. 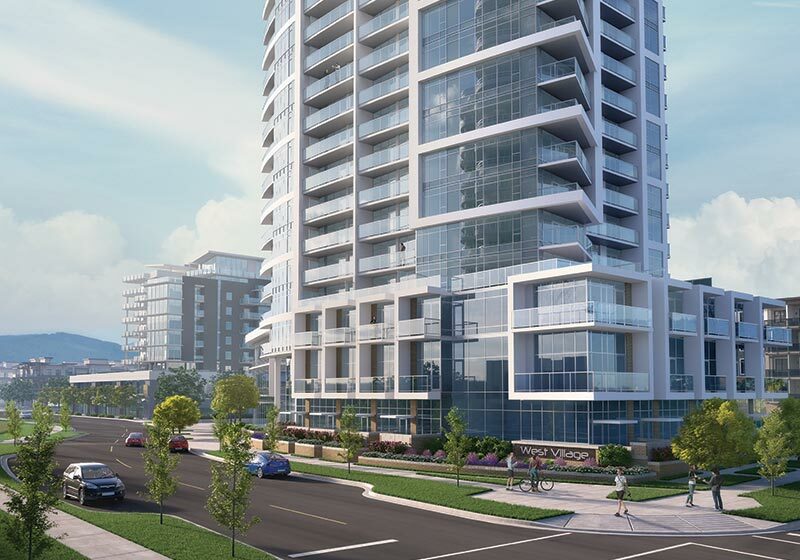 For more information call 604 497 0102, email info@evolvecondos.com or visit the website here.